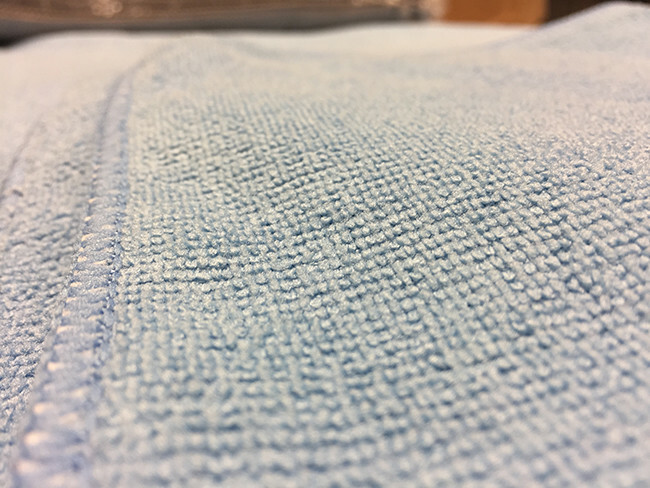 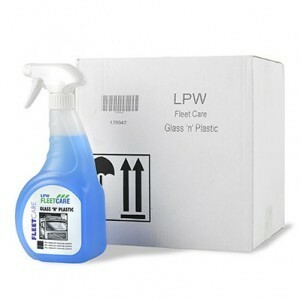 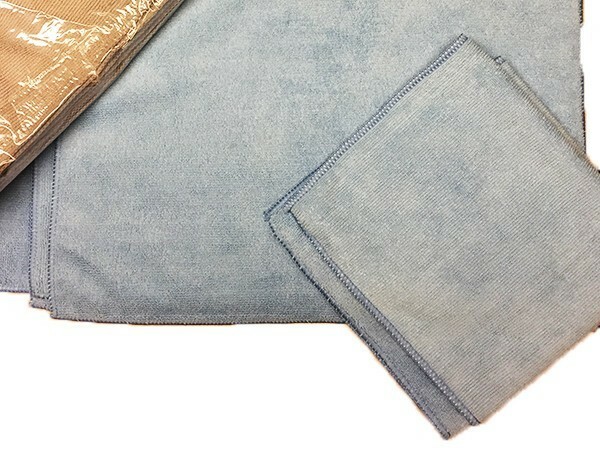 LPW Fleetcare can supply a pack of 12 micro fibre cleaning cloths, these are for use in cleaning the cab of a vehicle. 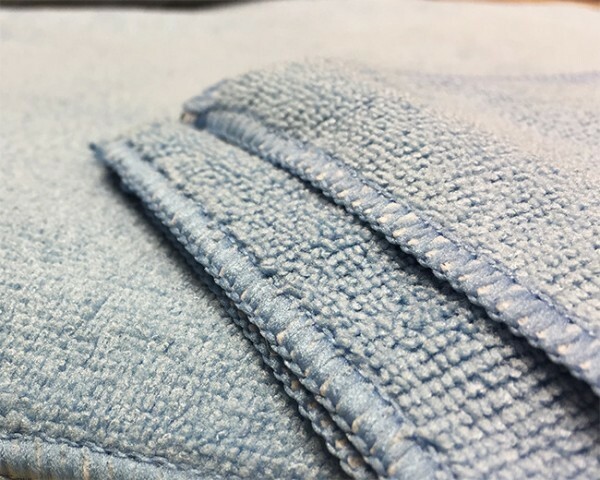 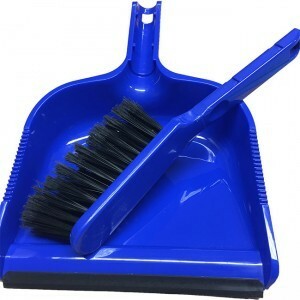 The micro fibre material means it picks up dust and imperfections. 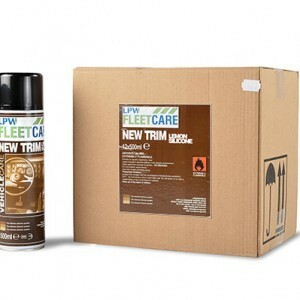 They are perfect for use with our dashboard cleaner, or Glass ‘N’ Plastic spray. 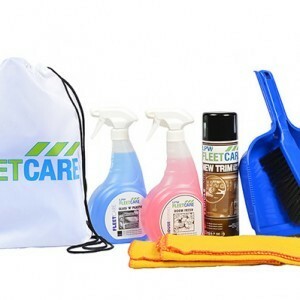 These also form part of our special Cab Cleaning Driver Pack kits.